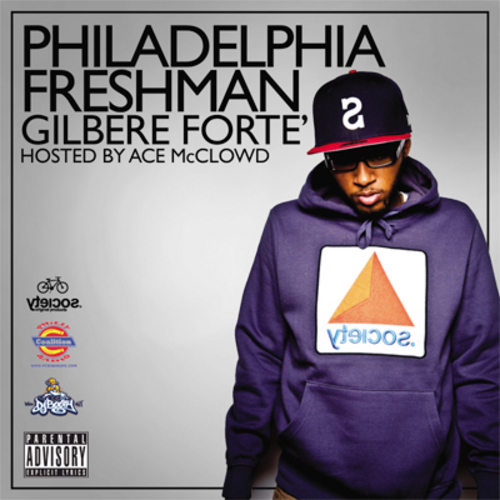 Gilbert Forte is back again with a new mixtape of old and new unreleased tracks mix together by DJ Ace McClowd. Dj Don Cannon hosted his last mixtape and co-signed Gilbert, we agree. Click the read more tab for the download and stream.